dendy добавил релизы:	 Action Force II от V.D.G. 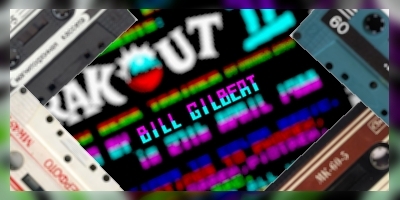 , Elevator Action от V.D.G. , Rifle Range от V.D.G. dendy добавил релизы:	 Laser Basic , LASER BASIC SPRITE EDITOR , LASER BASIC DEMO , Masterfile , SPECTRUM MONITOR 48 , SPECTRUM MONITOR 16 , MACHINE CODE EDITOR ASSEMBLER , Wham! The Music Box , THE LAST WORD от Д.Г.С.